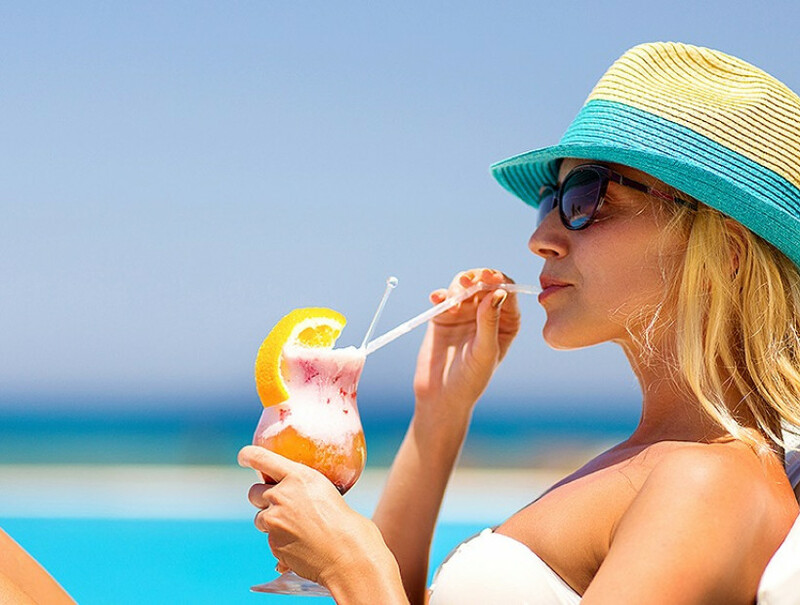 Looking to get away? 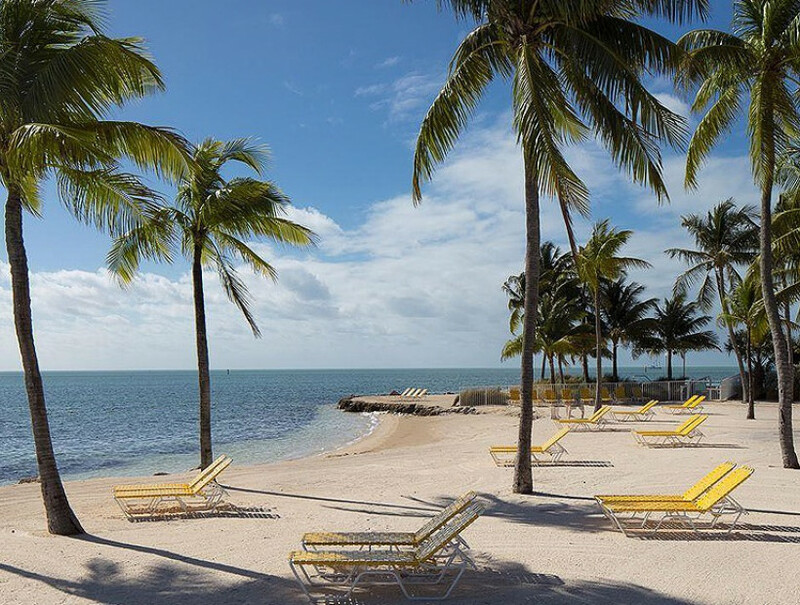 Embark on a spontaneous getaway to Islamorada and book with us to save up to 40% off your stay! This offer is available for a limited time ONLY!